You can buy the Eleaf iCare electronic cigarette at a special price from DirectVapor.com, by clicking the button below. The Eleaf iCare is a modern take on the automatic electronic cigarettes of old. If you’ve been vaping for more than three years, you probably remember those cigalikes that didn’t require you to push a button to activate the battery, but instead were equipped with a draw-activated automatic switch. Back then, the feature was considered a great way to make e-cigs more appealing to smokers, but as mod technology evolved, most manufacturers moved on to making button-operated devices exclusively. The Eleaf iCare starter kit contains the iCare e-cigarette, two 1.1Ω coil heads, a USB charging cable and a user manual. It’s a pretty standard offering, although as with any low-capacity battery device I would have loved to see two e-cigs included in the kit, as well as a wall adapter. Those things are dirt cheap so I don’t get why they stopped adding them. But, to be honest, I really can’t complain, considering this starter kit costs just $13. This incredibly low price point is bound to be a big draw for smokers who want to quit but are reluctant to spend a few tens of dollars on a device that they know very little about. 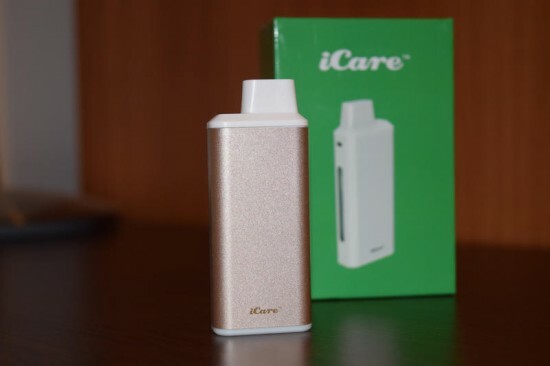 The iCare costs as much as two packs of tobacco cigarettes, which is more than reasonable. The first thing you’ll notice about this e-cig is how tiny it is. 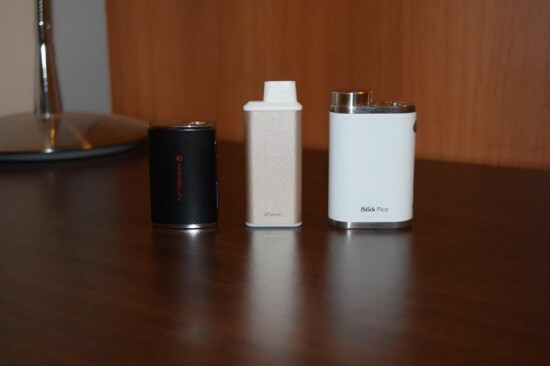 I’ve recently had the chance to review two of the smallest mods available right now – the Eleaf iStick PICO 75W and the Kimsun TC40W Mini – but this thing actually makes them look big. At just 30mm x 14mm x 75mm, it’s smaller than a 30 ml e-liquid bottle and barely larger than a standard USB stick. It’s also super light, weighing only 55 grams. Now, I know it’s not fair comparing the iCare with compact mods like the two I just mentioned, since those are advanced vaporizers with various built in features, like temperature control, adjustable wattage, etc, and this is a simple automatic e-cigarette, but those are the two smallest vaporizers I’ve used ever used, except for the old KR808 cigalikes. Oh, there’s also the Vapeonly Arcus, but that’s more of an eGo style e-cig, and it’s considerably longer that the iCare anyway. The thing to remember is that the Eleaf iCare is so small and light you’re probably going to forget you’re carrying it around. Design-wise the iCare looks pretty simple, but it’s actually a little tricky to figure out. Even though it has no buttons and only requires you to draw on the mouthpiece to activate it, actually getting this little guy in working order isn’t all that simple. 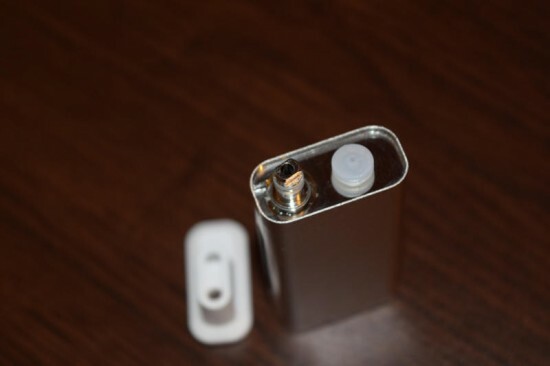 Looking at the device, you’ll notice the built-in 1.8ml juice tank on one of its edges. I figured out that in order to get to it I first had to pull off the mouthpiece, but that’s where I got stuck. I could see a rubber cap that didn’t seem to come off, so I left that alone, and the metal airshaft sticking out of the tank. I tried pulling that out as well, and gave it a light twist, but it wouldn’t budge. So I turned to the user manual and learned that the plastic mouthpiece also acts as a key. 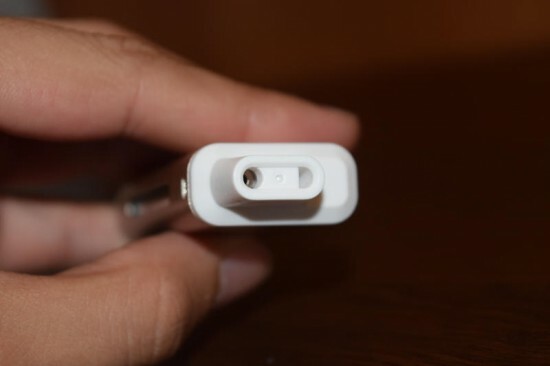 On the back, you’ll see three slots – the airflow slot on the left, the sensor slot on the right and a square hole in the middle. That last one fits on the metal shaft, allowing you to twist it out. From this point on everything wens smoothly. After taking out the long shaft, I took one of the included coil heads and screwed it on its bottom end and filled it all the way to the horizontal black line that you should never go over unless you want the juice to overflow when you put the shaft back in. One thing you should remember though is to always drip a few drops of juice into the coil head before screwing it on, to make sure you don’t get any dry hits. I then twisted the shaft back into the tank and gave the juice a few minutes to wick. 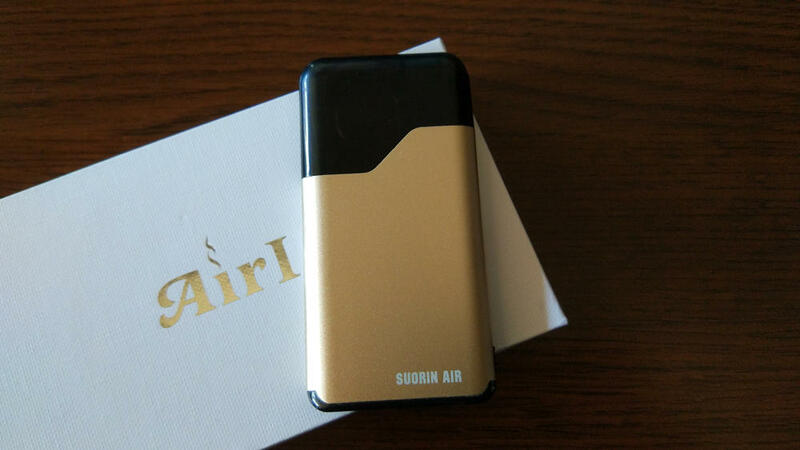 A nice modern feature that wasn’t even available when cigalikes ruled the vaping world, but that Eleaf managed to incorporate in the iCare, is airflow control. On the top end of the airflow shaft, right under the part that sticks out of the tank is an airflow ring that you can twist to cover up or open five small airflow, allowing you to adjust the tightness of the draw. It’s not as effective as on large tanks like the GeekVape Griffin 25 or SMOK TFV8, but it’s definitely a cool feature to have on an otherwise rudimentary device. When I first saw the 650 mAh battery rating of the iCare, I thought it was a joke. While it’s a lot better than the 280 mAh and 320 mAh of most cigalikes, it’s still abysmal by today’s standards. I was convinced that I could go through a full charge in about an hour or so, but after putting it to the test, I was surprised to see I had gotten a good four hours of exclusive use out of it. That’s pretty good, considering I was using it intensely, but I guess the low power output somehow explains it. I’ve managed to deplete an LG HG2 INR 3,000 mAh battery in about the same time numerous times, but I was vaping at around 60 watts. So battery life is not just about capacity, it’s also about how much strain you put on the battery. So how do you know when you’re about to run out of battery if there’s no LCD display and battery indicator? 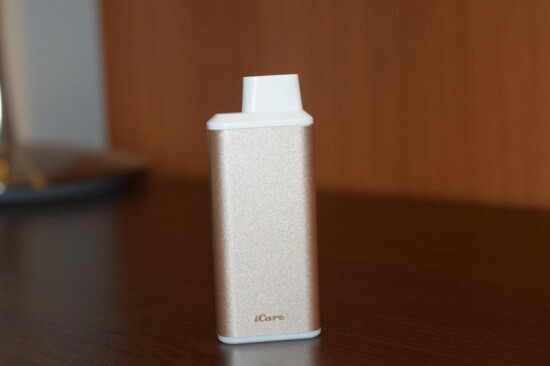 The Eleaf iCare does come with an LED indicator that lights up green when the battery is 100% – 16% charged, yellow when it’s between 15% – 6%, and red when there’s under 6% power left. Its placement at the bottom of the juice tank is a bit unusual, though. The thing is that the light is very hard to see when you’re vaping and that’s the only time it comes on. It turns off about a second after you stop drawing on the mouthpiece so you have to be vert quick to check it. I think positioning the LED on one of the sides of the device would have made much more sense. That way, you could see it light up as you’re vaping. Charging the iCare is very easy. 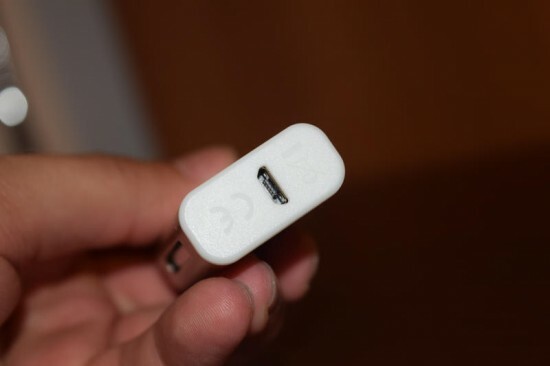 Just stick the bundled micro USB cable in the port on the bottom of the device and connect it to a power source (laptop, PC, battery pack, etc.). 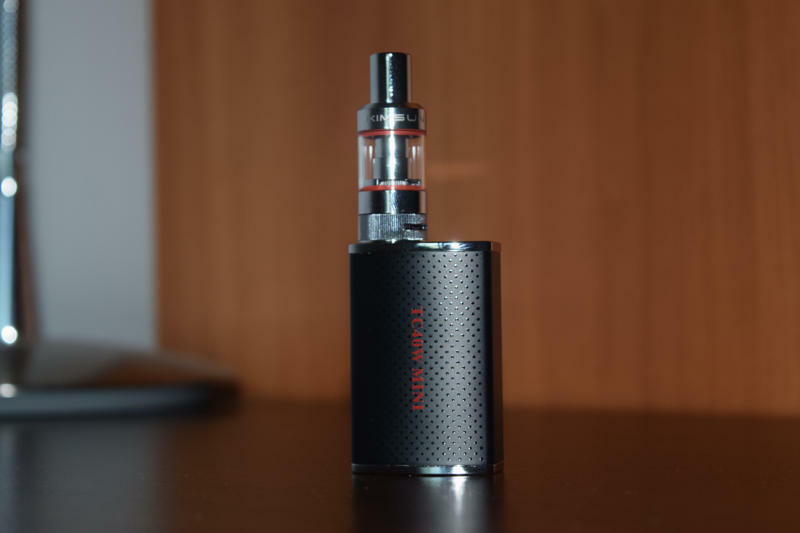 The good news is that you can use the e-cig as a passthrough while it’s charging, so you don’t have to go without a nicotine fix after the battery dies, as long as you have a power source available. Despite the Eleaf iCare exceeding my expectations in terms of battery life, I still think having two of them available at any time is imperative for a pleasurable vaping experience. You really want to have a backup if you’re out and about and run out of battery. 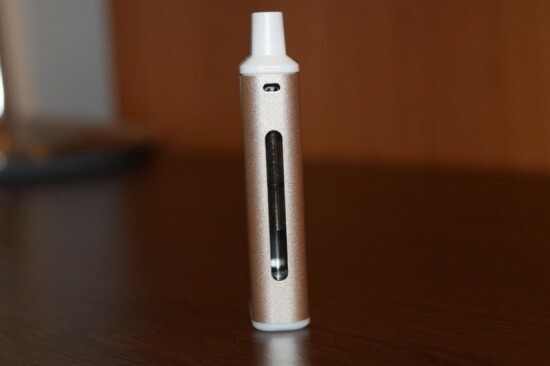 The automatic switch of the Eleaf iCare is…ok-ish, I think. The last time I used a similar device was when I reviewed the Pax Juul, so I don’t really remember how they’re supposed to work. All I can say is that drawing on the mouthpiece for a couple of seconds will activate the battery and vaporize the juice, but I did find that delay in the switch response a bit annoying. A few short primer puffs seem to improve things a bit, including vapor production, but I’ve gotten so used to manual devices that I don’t think that I could put up with using an automatic e-cigarette full time. It may be a draw for smokers (pun intended) but I prefer pressing a clicky button over that delay. So how does the Eleaf iCare vape? Well, having gotten used to dual-18650 battery devices with a power output of over 200 watts, RDAs, RDTAs and monster tanks, I can’t really say I found this little guy very impressive. It has a wattage range of 15W – 5W, depending on how much power is left in the battery, so I wasn’t expecting that too much from it. Plus, the 1.1Ω coils may work for mouth-to-lung vapers, but for sub-ohmers like me, they’re not ideal. Even with the airflow holes wide open, there is only so much vapor the iCare can put out, because of the tiny wicking holes on the coil heads. They are quite literally pin holes, so even if the e-cig had more power under the hood, there wouldn’t be enough e-liquid reaching the coil to produce big clouds. If you’re an experienced vaper, you’re probably not going to be satisfied with the vapor this thing puts out. I wasn’t, but at the same time I understand that it wasn’t designed to please me, but smokers looking for an alternative. That’s what you have to keep in mind when considering whether the Eleaf iCare is worth it or not. As an experienced vaper, I couldn’t help but compare it with hardware I commonly use, but a smoker wouldn’t have that problem. When compared with a tobacco cigarette, this thing is actually pretty awesome. It produces roughly the same amount of vapor, it’s small and light, easy to operate and maintenance is a breeze. The vapor is cool compared with what I get from an RDA at high wattage, but that’s to be expected from what is essentially an MTL e-cigarette with low power output and a very long chimney that cools the vapor even more before it reaches your mouth. The flavor is nothing to write home about, by my standards, but I guess it will do for ex-smokers just getting into vaping. There are much better devices out there that really bring out the flavor in good e-liquids, but they are not aimed at beginners. The Eleaf iCare is a blast from the past and probably a sign of things to come. With the recently enforced FDA regulations that stifle innovation, we’ll probably see a lot more devices based on old, outdated technology. The iCare is a well-executed device in that respect. It’s extremely compact and easy to use, but in terms of performance it’s a far cry from what we’ve gotten used to in recent years. Take the Joyetech eGo AIO, another device aimed at beginners, that outshines the iCare in all aspects except size. Unfortunately, that won’t be available anymore in just a few years. When that happens, I would definitely recommend the Eleaf iCare over the trashy cigalikes sold by Big Tobacco, but until then, there are better options available. I figured it was going to be a POS but to my surprise this thing vaped great. The vapor production is amazing for such a tiny thing. The rest of my mods were taking a back seat to it as I was using it everywhere I went. The only draw back is if you’re not watching the juice and it runs out. The next puff will be a burnt coil and unlike larger tanks where sometimes you can rescue a burnt coil there’s no saving one of these. But hey if you keep an eye on the juice level no problems. The best $20.00 I ever spent. Now if my coils would get here because I miss my little puffer. I just recieved a black Eleaf Icare as a gift. I was quite shocked at how tiny it is compared to my other small mods. Im not a sub ohm vaper exclusively. I do like my nebox the most right now followed by my pico. This thing has awesome flavor right outa the box. I used super strudel in 6nic. The only thing I’ve noticed…I’ve lost this thing 2x so far in an hour! Lol! I know ill be purchasing at least a few more & definitely not the black! Im a mod podge freak so im coming up with ways to brighten it up already. This is an excellent tiny mod to take anywhere its easy to hide. The autodraw is great no messing with watts & temps& it wont fire in your pocket. Ill do an update in a few weeks. But so far its great. Tl:dr great tiny mod if you have adhd dont buy black. I recently have started to put down smokes. 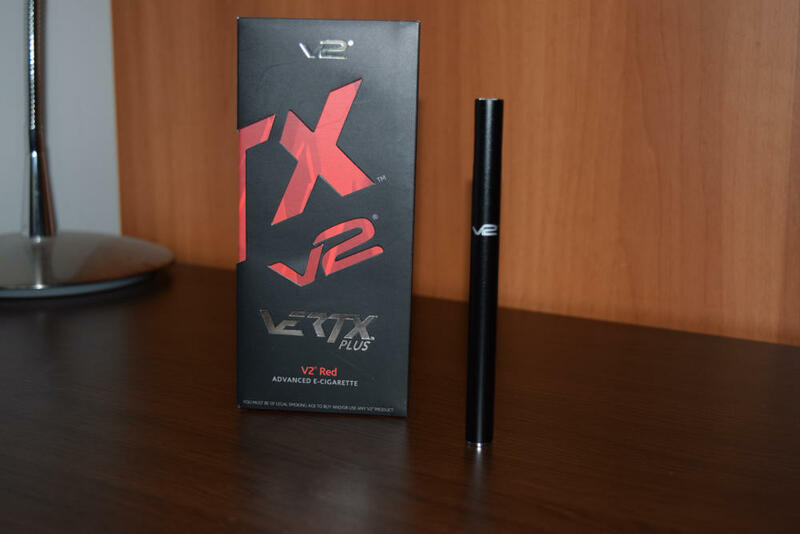 I started using the Vuze ecigs you buy at stores and quickly saw it was gonna be way too expensive to keep that up.. also it didn’t hit like a cigarette. So I got one of these icare units and I love it. It’s easy to use and it “hits right”. Aside from it saying it’s cute on the back of the box I love it lol. It’s cheap to maintain with extra coils costing only 10 bucks for 5 and it came with a free bottle of eliquid. I’d rather pay that every now and again than 7 bucks for two refills for the vuse that don’t last as long as they say. I already have an istick pico and love it, but wanted something small just for my menthol tobacco ejuice that I only need for the infrequent cravings. This little thing has been a godsend! It’s sturdy, fits anywhere, draws good (can even get direct to lung hits!) and vapor production is good. Only wish I could easily see the battery status. It’s now with me 24/7 and the pico stays on the end table unless I’m on an extended trip. Love it! just got it this morning plug in to charge it flashers then stay on for a couple off minutes then light goes off. to charge light his suppost to stay on, so its not charging do you know why? I would never buy this product again. I’ve gone through 3 in the last 6 months, all of them had problems charging and firing. This last one shuts down by itself and won’t boot back up and when it eventually does boot up, it starts firing when the button is not pressed down. I have contacted the company with no response Buyer beware, I don’t think these batteries are safe. I will never purchase this i care mini. Believe it or not I have not been able to use it at all. It will not charge. I have contacted the seller only to be told that any warranty must come from Eleafe. I have contacted Eleafe and am now getting the run around from them.First they wanted a pictured of the numbers on the box. OK did so, now they want a video sent to them to show them what is happening. I am 60 years old and disabled and all I an getting is a run around from both the supplier and Eleafe warranty dept. BUYER BEWARE ON THIS MINI!!! This item is a total rip off.